It wasn’t until 1935 that the people of the outside world and of the interior of Papua New Guinea met. Neither knew of the other’s existence, and this time lapse is still evident today, even though it’s common to see half-clothed, face-painted people talking on cell phones. From the Sepik River, Mt. 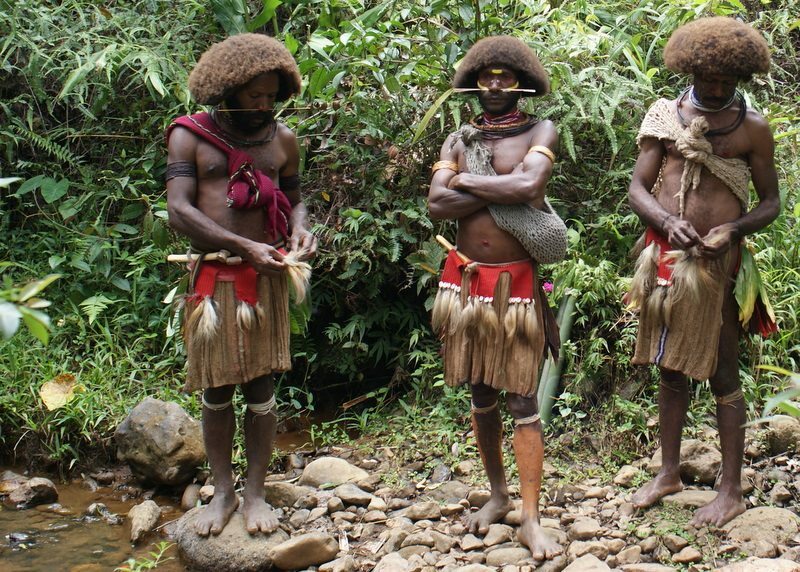 Hagen, and Tari in the highlands to the coastal towns such as Port Moresby (the capital) and Alotau, Papua New Guinea can satisfy the dreams of any anthropologist or sociologist. 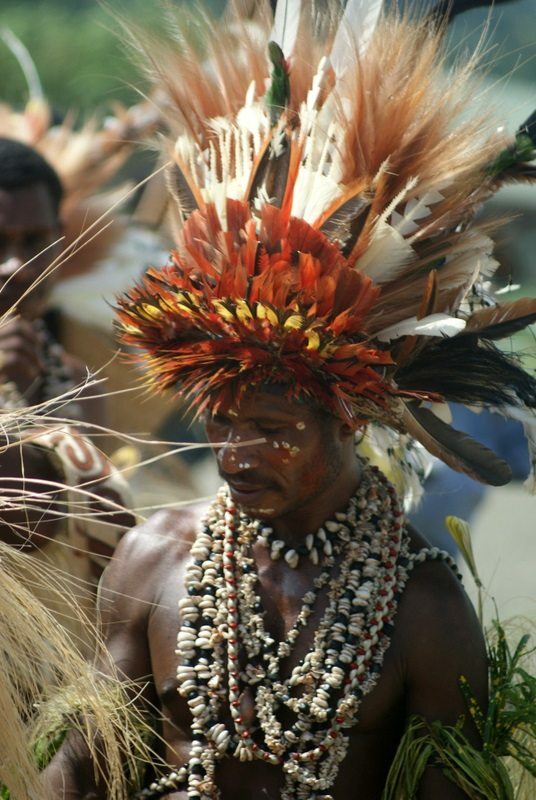 The Sepik region is known for artistic creations. The elaborate carvings and artifacts take the visitor into a completely mysterious world. The highland towns’ art is equally impressive, though it tends to be on the people – faces painted, piercings of noses and ears, etc. The image of Tari wig men will make a lasting impression. 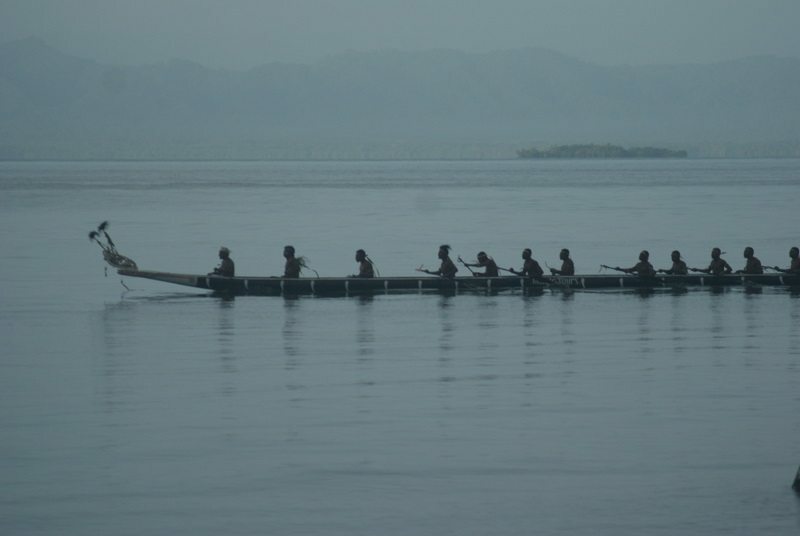 The people of PNG have a long tradition of living in harmony with the earth, a fact reflected in the pristine condition of the interior and the beautifully clear rivers. The people of Papua New Guinea are very friendly, and they love to show off their country, so long a secret from the rest of the world. The time to go to PNG is now – with the influx of natural gas companies and increasing numbers of tourists, the wild and undeveloped feeling of the country will not last long. 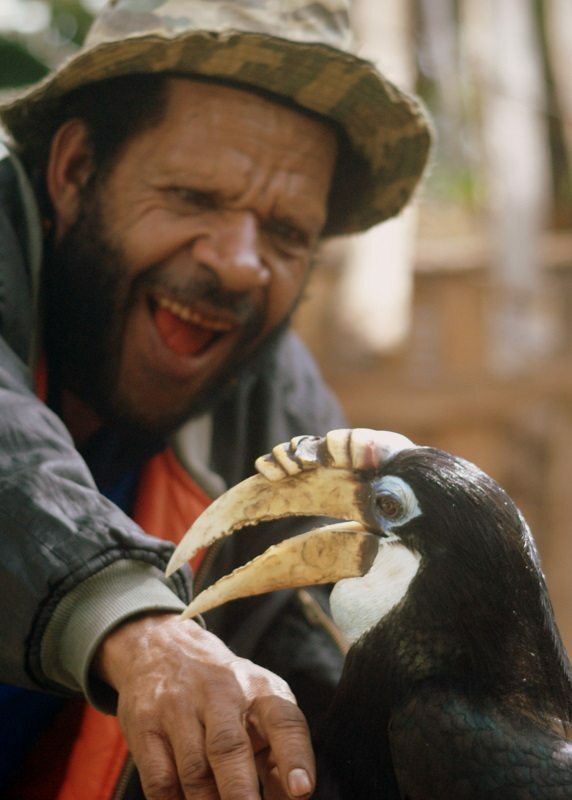 The weather is incredibly varied, so there is no one season that is best to visit PNG. 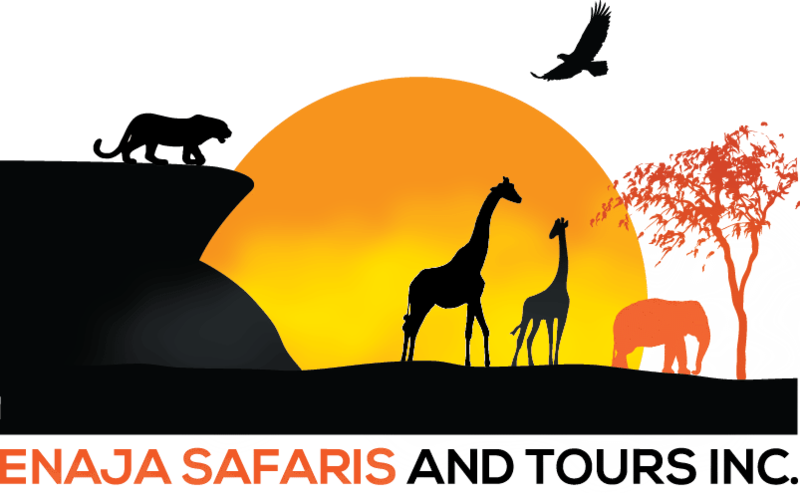 The months of July to October see some of the best festivals in the country, which makes those months the best to visit the country.